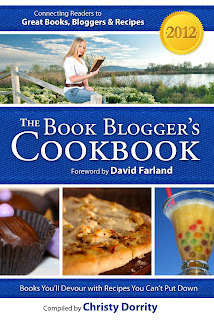 During the first week of the book launch, The 2012 Book Blogger's Cookbook will be available for a reduced price of .99 cents. To purchase please click here. 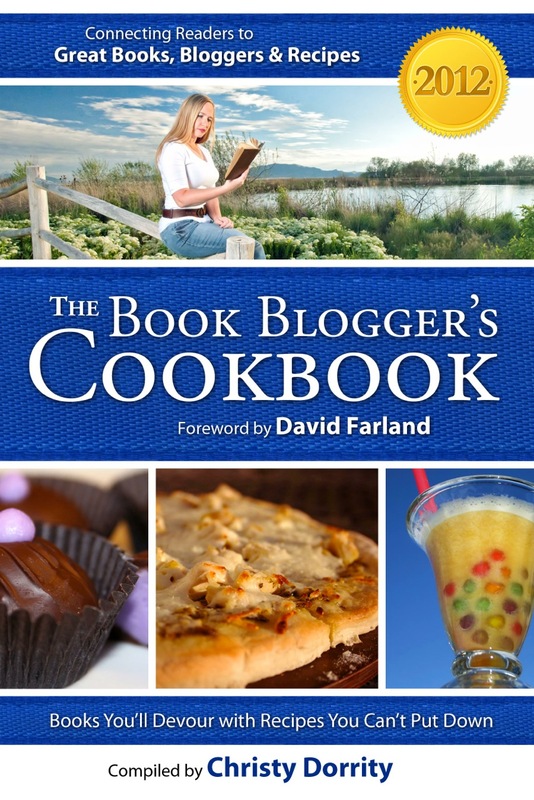 Every person who comments on one of the blogs during the tour will be entered to win a grand prize: a copy of every book featured in The 2012 Book Blogger's Cookbook (22 in all, over $200 value). It's here! The 2012 Book Blogger's Cookbook. I'd have to say that this was one of my favorite cookbooks to read. I loved to see the books that were picked, the summaries of each were helpful, especially for those that I haven't read. I thought the recipes were creative. There were several that I am going to have to make time to try especially the Beignet Chess Squares, Lumba Berry Pie and Modern Day Rootbeer Cookies! I also enjoyed reading the comments about each book from fellow bloggers. This fun cookbook will make you want to start cooking and reading! 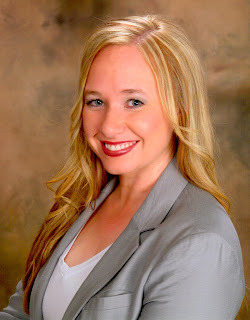 About the author: Christy Dorrity loves to read about cooking and cook about reading. She was taught early to have a discriminating taste for both books and food. Christy grew up on a trout ranch in Star Valley, Wyoming. She taught elementary school and lives in the mountains with her husband Devon and their five young children. When Christy's not reading or writing, she's probably trying out a new recipe in the kitchen. Make sure to go to Christy's site to check out other stops on the blog tour and enter to win the grand prize. Also don't forget to check out the great giveaway I have going on right now!